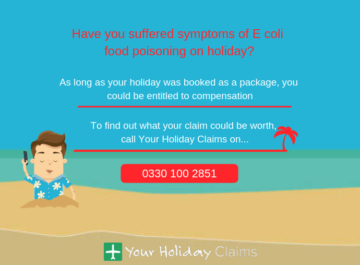 British holidaymakers are reporting that an outbreak of sickness has swept through the Holiday Village Majorca in Cala Millor. 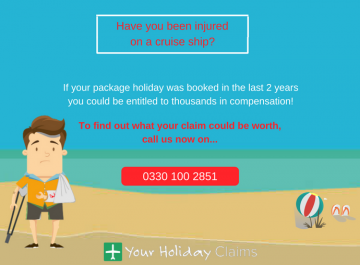 If your stay in Majorca has ended in misery because of illness, then you might be eligible to claim thousands of pounds in compensation. 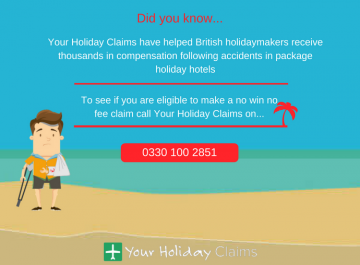 Phone our team today to reveal whether or not you can make a claim, by calling us on 0330 100 2851 now. Or if youd rather request a call back at a time thats more suited to you, you can answer a few quick questions via our online contact form. 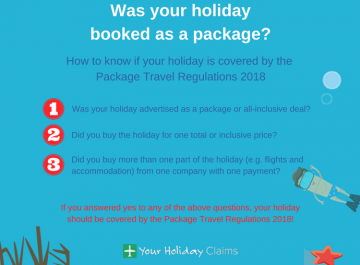 Here at Your Holiday Claims, we have spoken to a guest whose family was affected by the outbreak during their stay at the First Choice hotel. 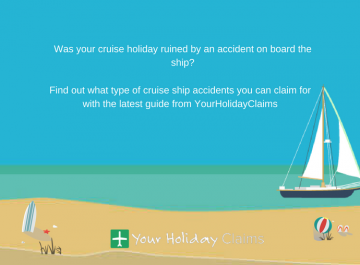 Furthermore, unfortunately it appears more have been affected by the outbreak after others have commented on TripAdvisor claiming to have fallen victim to illness during their holiday. âJust got back from the Holiday Village Majorca, 16 of us went and up to now 8 have sickness bugs and we are still dropping like flies. 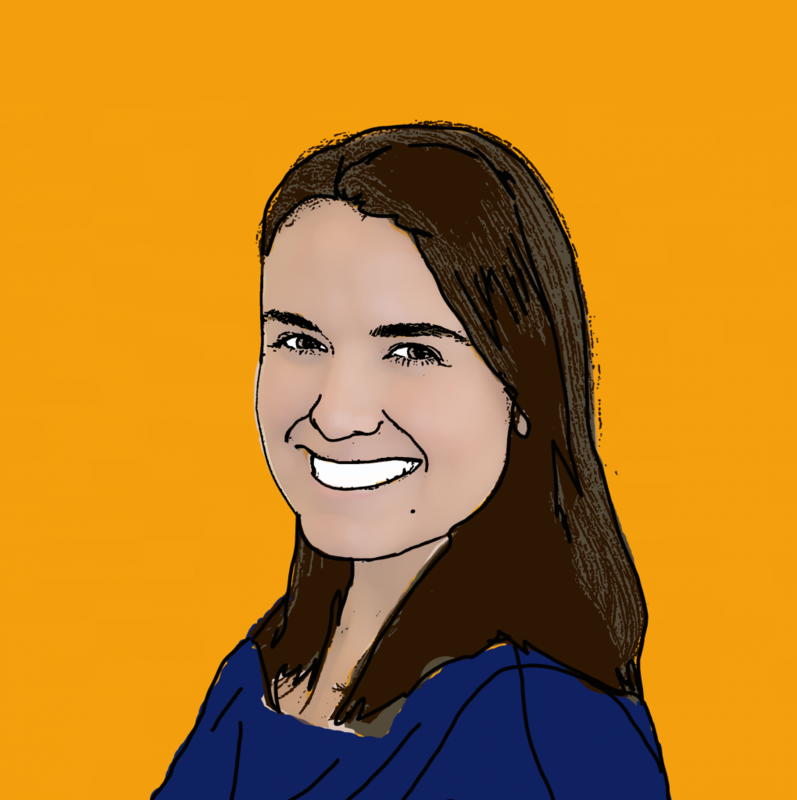 âIve never witnessed so many children being sick. There were poor children being sick in reception, on the park, near the splash pool and entertainment area. 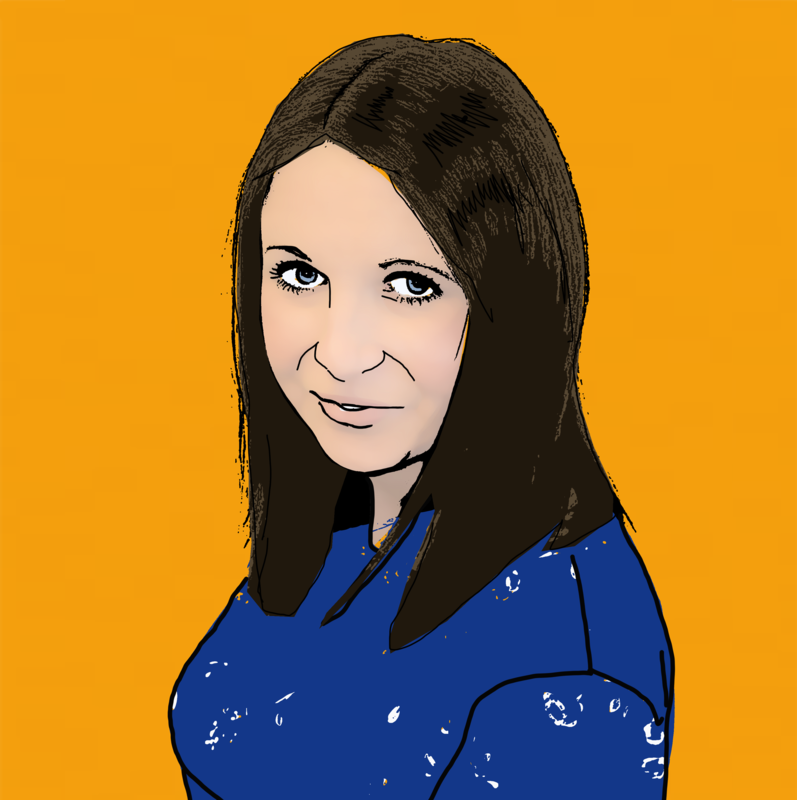 âIve had two out of my three children sick up to now. This is just not on at all, we paid a lot of money to go to this hotel for it to be a nightmareâ. In addition to this another guest stated they were ârushed to hospital in an ambulanceâ after they âcame down with a sickness bugâ at the hotel. Another recent visitor reported that their son was served âraw chicken and came back with a horrendous stomach bugâ. 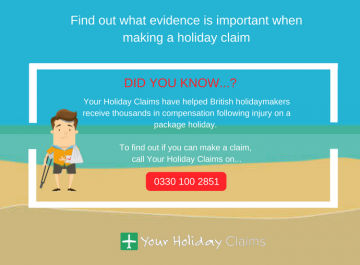 âIt does appear that large numbers of holidaymakers have been affected by sickness at the Holiday Village Majorca in Cala Millor. 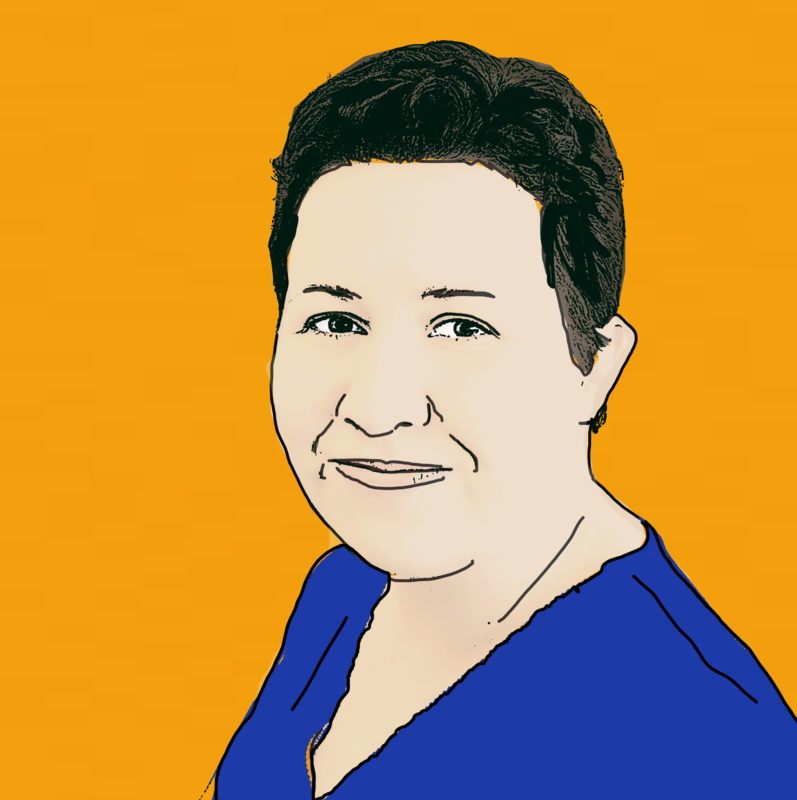 âWhere there are failings in standards of food safety and hygiene, particularly in all-inclusive hotels, there is a risk of outbreaks of illness occurring. 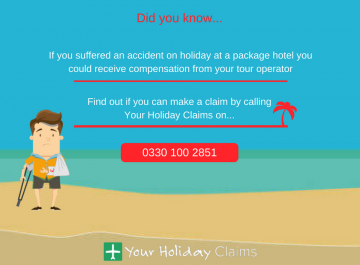 âI would encourage anyone who has fallen ill during their stay at the Holiday Village Majorca to contact the Your Holiday Claims. 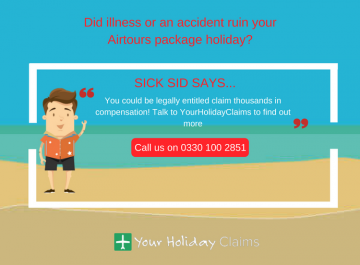 We are available to offer expert advice on whether those affected may be able to make a successful no win no fee holiday illness compensation claimâ. 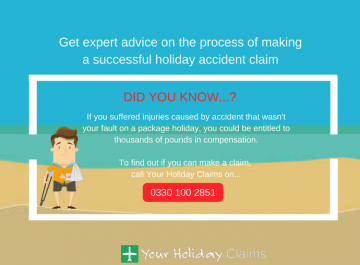 Speak to a holiday claims expert by callingÂ 0330 100 2851 now, or provide us with a few quick details by completing our online enquiry form.